Kirk Goodall volunteered to take on the task of determining how to handle the millions of hits that were expected around the time of the Pathfinder landing. He analyzed the bandwidth requirements and selected organizations with sufficient capacity to host remote mirror copies of the Pathfinder site. He resolved that commercial off-the-shelf software was not up to the mirroring task and wrote custom code under NT and UNIX to replicate the Pathfinder site to the remote sites. He also worked extensively with JPL's legal department in drafting the contracts that enabled JPL to partner with the commercial mirror sites. He holds a Bachelors degree from Harvard in Physics and Engineering Sciences and a Masters degree from MIT in Aeronautics and Astronautics. David Dubov came to Mars Pathfinder by a long, winding road. 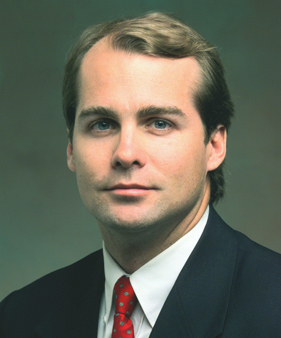 Born in Texas, educated in England and Vermont, he arrived at JPL in the summer of 1993 and was soon working for the Mars Pathfinder Project Office under Tony Spear and Kris Nordin-Cullen. Seeing the potential of the Internet to excite the public about Mars in general and Pathfinder in particular, he took over management of the website in late 1994. The rest, as they say, is history. Since the phenomenal success of the Mission, David has moved on to other Web projects, including work for the Department of Transportation and an around-the-world travel adventure race. 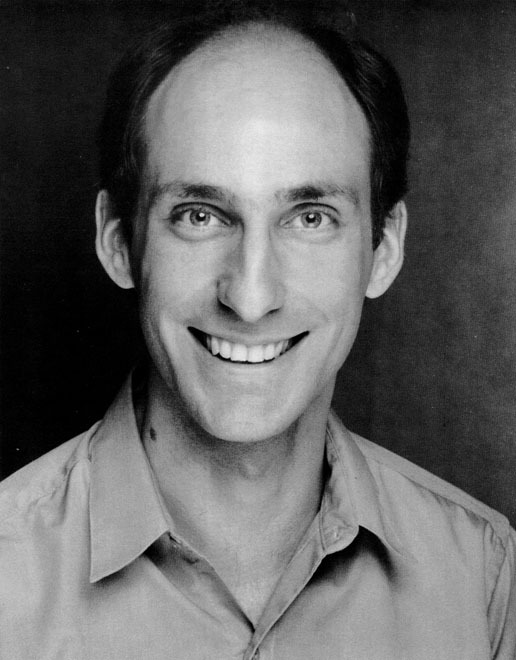 In his non-Web time, David pursues his work as a voice-over artist and actor.